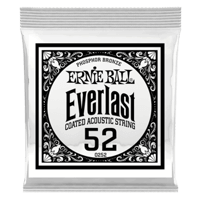 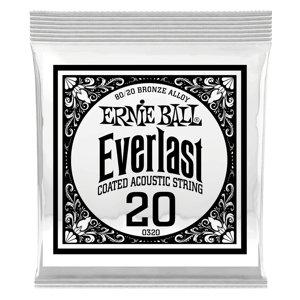 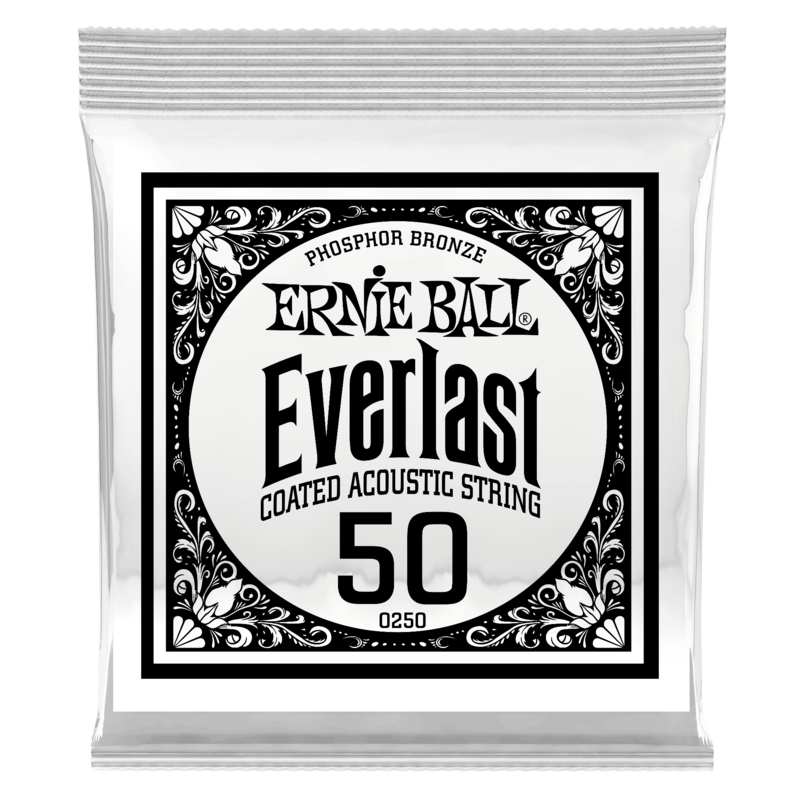 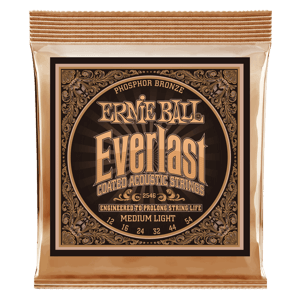 Everlast Coated acoustic strings use groundbreaking nanotechnology that repels unwanted moisture and oils that negatively impact your tone. 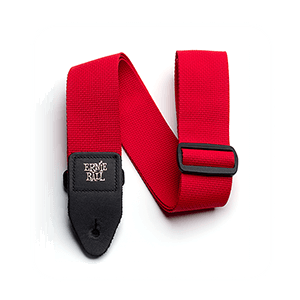 Our proprietary treatment is applied to both the inner hex core and outer wrap wire to provide ultimate protection without compromising tone or feel. 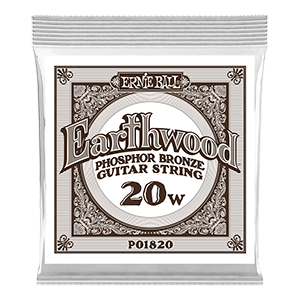 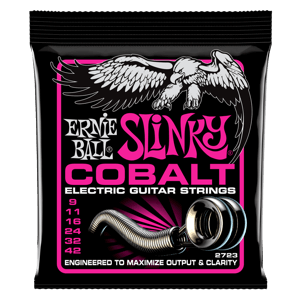 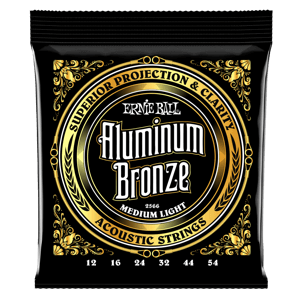 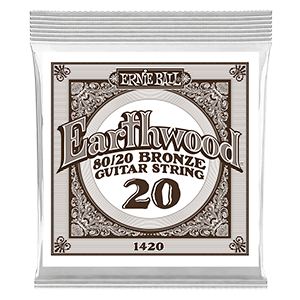 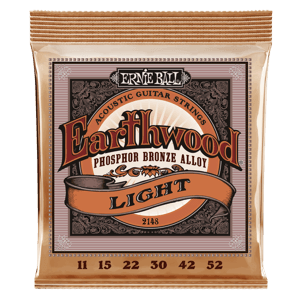 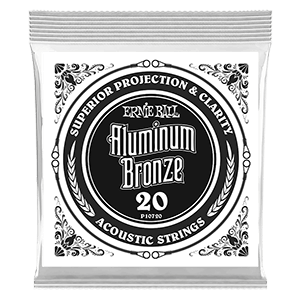 Made from 92% copper, 7.7% tin, 0.3% phosphorus wire wrapped around tin plated hex shaped steel core wire, Phosphor Bronze strings produce warm rich bass tones with clear bright trebles.